paleo I remember the first time I saw bibimbap was on a cooking show. It looked amazing to me! The rice, meat, all the veggies, and a fried egg. I was instantly in love. Bibimbap is a Korean dish that literally means “mixed rice”. It is often served in a hot stone bowl which keeps your food warm and crisps the rice. Two weeks ago OB and I were way up on the north east side of DFW in Frisco. It was an unplanned trip to see a man about a horse…um jeep. I was time for lunch and we were starving. I did a quick search and found a place called Burning Rice. 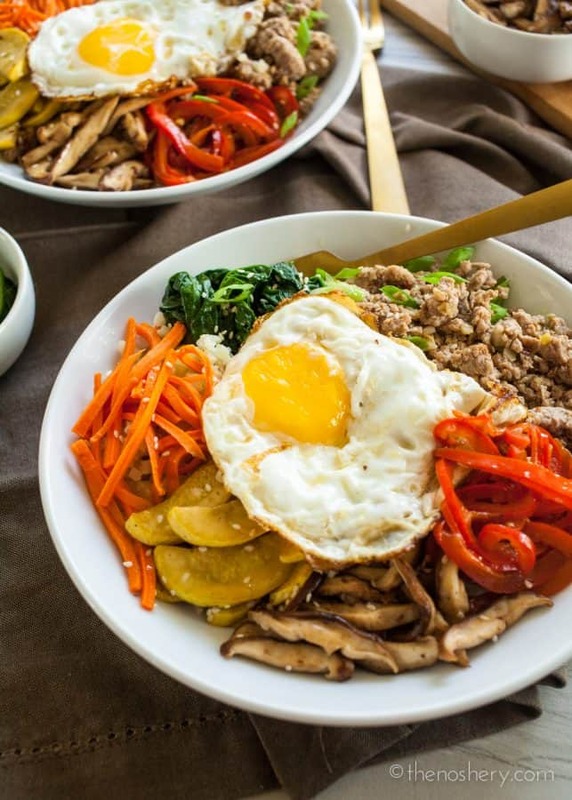 It’s a build your own bibimbap bowl restaurant. You pick your rice, meat, vegetables, and even your bowl. They have locations in Lewisville and Frisco. If you are anywhere near a Burning Rice check it out! I got a hot stone bowl with beef bulgogi and all the toppings. And, believe it or not, my favorite topping was the fish cake. I know that may sound suspect to some but, get the fish cake! It’s amazing! I was so in love with my bibimbap experience I decided I would recreate a paleo version with cauliflower rice at home. I seasoned some pork like bulgogi and sauteed the vegetables in the dripping from the ground pork. I’m not going to say “mixed cauliflower rice” is just like “mixed rice” but, it is delicious and satisfying. Also, if you are trying to conserve carbs this is a great option! This is also a great make ahead dish. 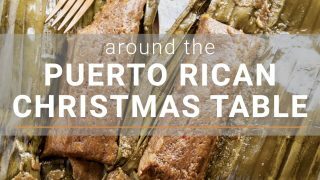 The vegetables and ground pork can be prepared ahead of time. When it’s time for dinner cook up some cauliflower rice, a fried egg, and top with vegetables and ground pork. Also, there is no rule on what vegetables to top your “rice” with, feel free to use whatever you have on hand and sounds delicious to you. 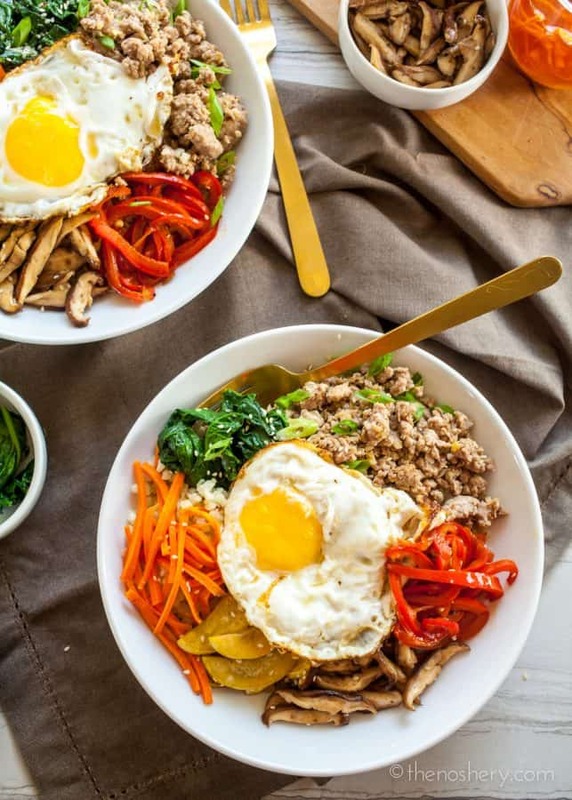 Paleo bibimbap bowls made with ground pork bulgogi, cauliflower rice, assorted vegetables, and a fried egg. Prep ahead for an easy weeknight meal. In a small bowl combine garlic, ginger, scallion whites, soy sauce, sesame oil, honey, and sesame seeds. Heat a non-stick skillet over medium-high heat. Add ground pork and sauce to the skillet. Cook the pork until browned and well combined with the sauce, about 5 minutes. Drain the ground pork, reserving the drippings. Transfer the ground pork to a bowl and set aside. Add 1 tablespoon of the reserved drippings, sesames seeds, and spinach to the skillet. Saute spinach until wilted. Transfer to a bowl and set aside. Repeat with red bell pepper, squash, and shitake mushrooms. Prepare the cauliflower rice according to package directions. Add sesame seed oil and cauliflower rice to the skillet, sprinkle with salt. Saute cauliflower until fluffy. Divided cauliflower equally between four bowls. Top with ground pork, spinach, squash, mushrooms, red peppers, and pickled carrots. 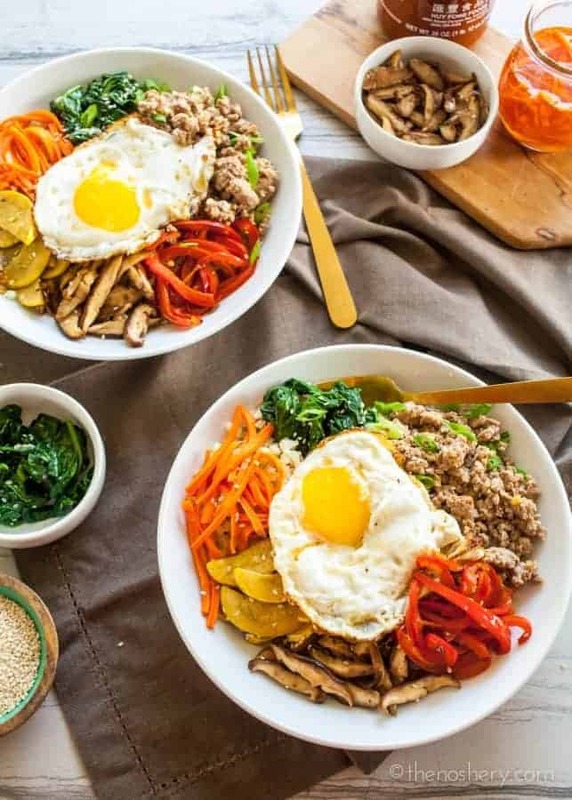 Fry eggs and top bowls with fried eggs. Garnish with green scallions and serve. I can’t tell you how long I’ve wanted to make cauliflower rice, and I love that you paired it with pork and a runny egg ~ this is serious comfort food!